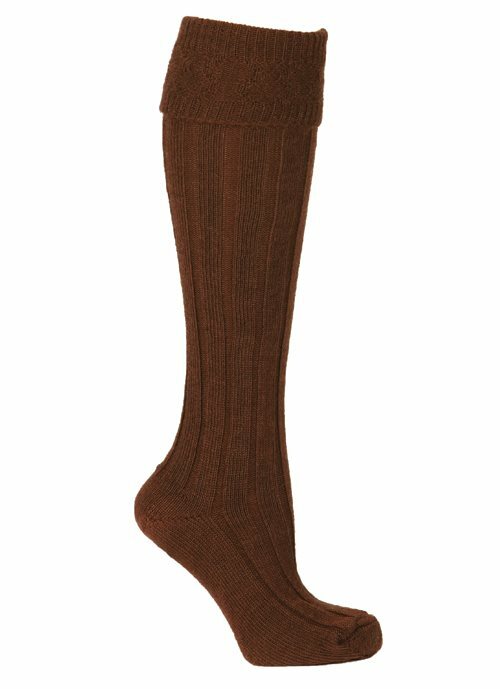 Brown hose socks, a perfect finishing touch for any kilt outfit. + Brown kilt socks. 100% Acrylic. Machine washable in cold water cycle.